More than £2 million of rare whisky is now sold each month at auction in the UK, a phenomenon driven by the popularity of whisky auction websites. During the last three months (April-June 2017), more than 21,000 bottles were sold at auction, an increase of 70% on the same period last year, when 12,638 bottles were sold. The average price obtained for a bottle of rare Scotch single malt was £286 – the highest on record. The performance of Scotch whisky at auction, the value of which grew by 94% in June 2017 compared to June 2016, has been described as ‘nothing short of phenomenal’. Andy Simpson, founder of whisky investment analyst and broker Rare Whisky 101, which compiled the figures, said: ‘Any question as to whether the recent increases in the rare whisky market would begin to plateau can, for now, be summarily dismissed. Sales of collectible single malts reached £14.2m in 2016, an increase of 48.6% on 2015. However, at the time, Simpson expressed concern that the market would fail to grow at the same rate over the next few years, owing to the ‘finite availability’ of rare bottlings. Simpson added that the increase in sales over the last three months was a result of the growing popularity of online whisky auctions, combined with moves by traditional auction houses to establish their own online auctions. ‘By joining the secondary market sector, these “bricks ‘n’ mortar” retailers have finally realised that they can’t afford to lose rare whisky customers to the auction market,’ he said. In addition, the UK whisky auction market has seen ‘a dramatic increase’ in enquiries from buyers in the US and Asia looking to ‘capitalise on this dynamically growing market’. 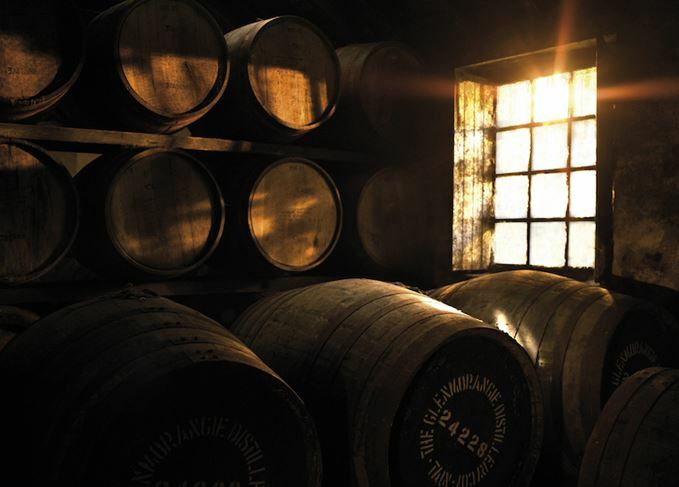 However, Simpson doesn't believe the uplift is a result of the current low value of the pound attracting overseas buyers to purchase rare whisky from UK-based auctions. ‘When Brexit was announced we did see some uplift, but it was a small, short-term increase,’ he said. The amount of rare Scotch whisky sold at UK auctions has hit a record high.